Not really. They’re pretty generic blockbuster scifi characters. Tom Cruise runs on several occasions and also drives a motorcycle, as he is contractually obligated to do in every movie. The male and female leads kiss, but there’s back story so it’s okay. None of this nonsense where the one main guy and one main woman who are brought together by Dramatic Action end up falling in love and it’s annoying and trite. Also not really. I guessed the main twist based on a couple elements of the premise and how they reminded me of a different movie, but it wasn’t ever going to be the DRAMATIC REVEAL!!! that the movie wanted it to be. 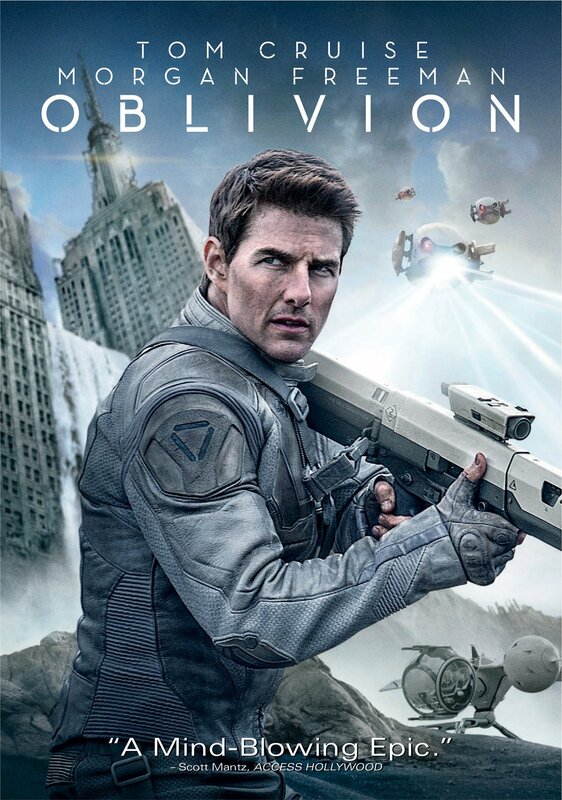 Unlike Edge of Tomorrow, this movie is exactly that meh thing of ACTIONACTIONACTION (that you don’t really care about, or start to check out during once you see how things are clearly going to go) and then a dribble of plot and then MOREACTIONMORE ACTION, etc. Maybe. There is more than one named female character, and they talk, and it might be about not-Tom-Cruise, but only at a casual how’s-the-weather level (and I honestly can’t remember if even that happens). But the women are real characters on equal footing with the man, so it’s at least neutral from a gender equality standpoint. What did generic blockbusters do for scores before Inception? Inception came out since I’ve been alive and seeing movies, but it’s hard to remember a time when you weren’t blasted three feet backward into your seat by the BWAAAAAAAAAAAAAA. And this one is particularly aggressive because the movie really thinks that once you’ve sat down, you’re buckled in for this wild, dramatic ride, and it should play up everything FOR EXTRA DRAMA BWAAAAAAAAAAAAAAAA even when it’s, like, fifteen minutes into the movie and you haven’t yet been given a compelling reason to care. Anyone who would watch an average summer blockbuster.